Island City Academy uses Rosetta Stone to teach students in 1st - 8th Grade Spanish. The 1st and 2nd grade students use iPads, while the 3rd through 8th grade students use Chromebooks or MacBooks. 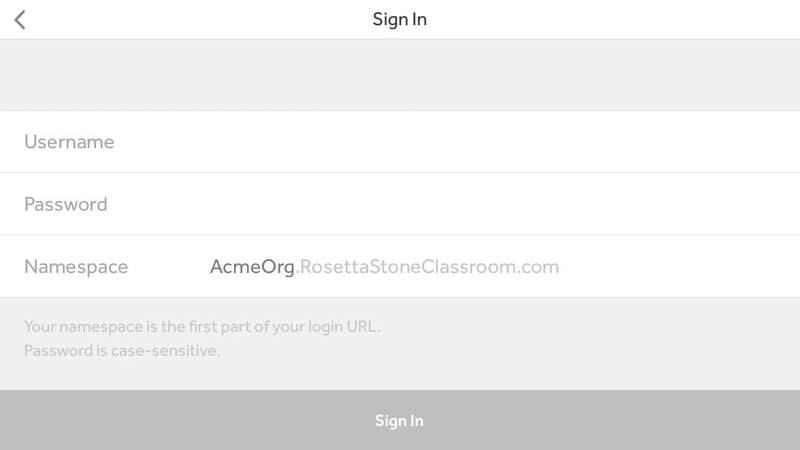 Each student is assigned a username and a password at the beginning of the year. 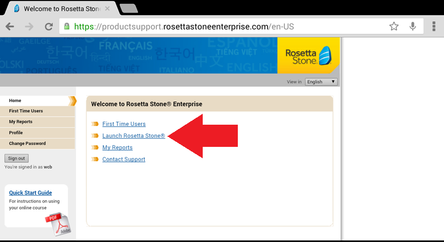 Rosetta Stone can be accessed all year round on any computer or smart device by following the instructions below as long as the student attends ICA. 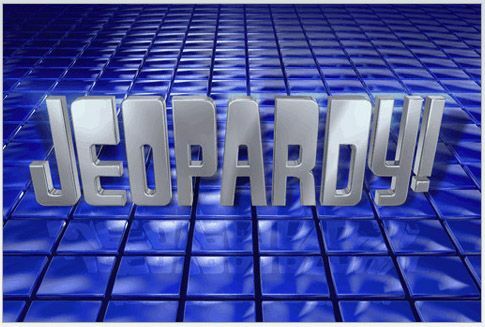 Enter: "islandcity" (one word, no caps) in the spot labeled "Namespace"